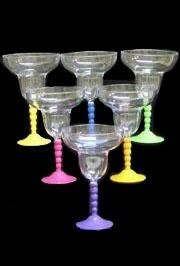 Plastic and glass dishes to suit any party! 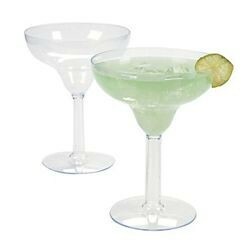 With our wide variety of plastic and glass dishes, you're sure to find the appropriate tableware for any occasion! 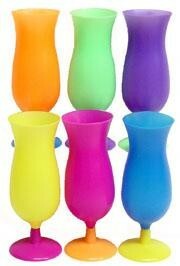 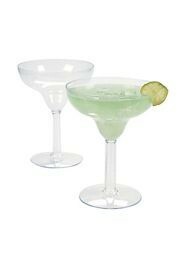 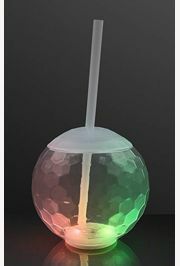 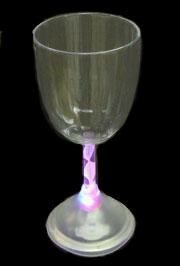 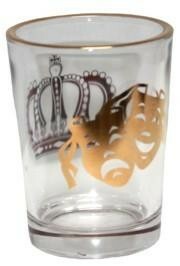 We have everything from glass champagne flutes to flashing shot glasses to paper or plastic disposable cups. 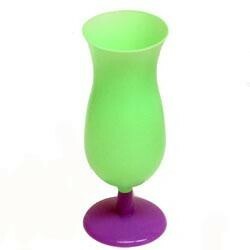 |< << 1 2 3 >> >| Displaying 1 to 20 of 54 Items Found. 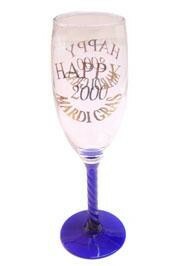 A Happy 2000 Mardi Gras purple, green, and gold champagne glass. 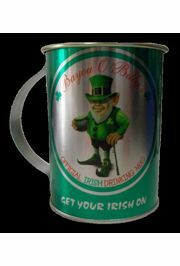 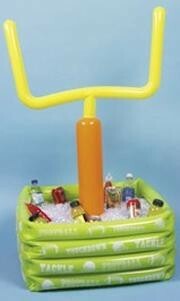 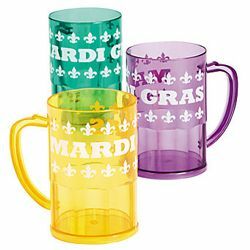 These are great for parties, parades, gifts, and more. 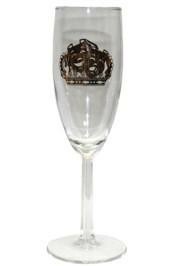 Real glass champagne flute with gold crown image on one side and gold comedy and tragedy faces on the other. 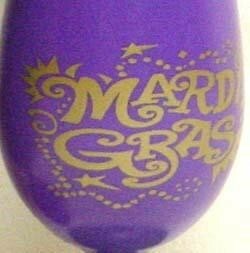 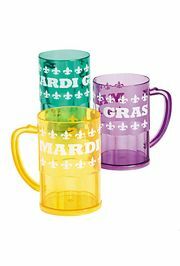 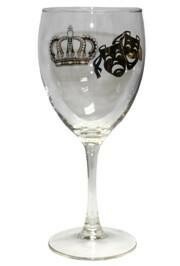 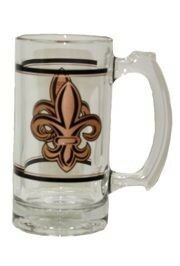 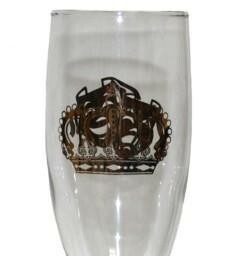 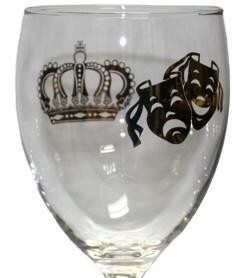 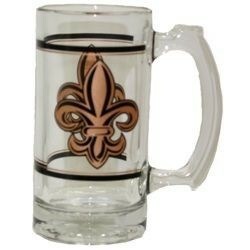 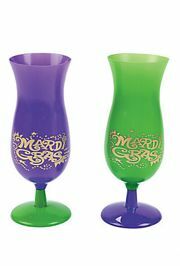 Real glass wine goblet with Mardi Gras king's crown and comedy and tragedy mask designs. 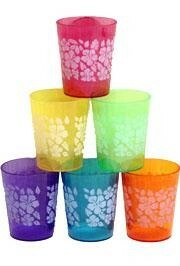 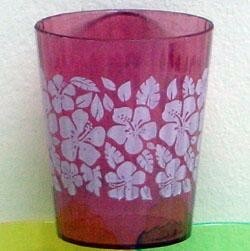 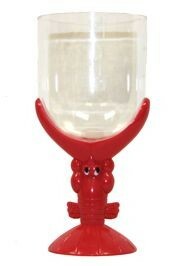 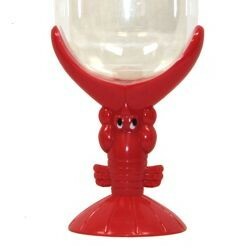 Plastic Lobster/Seafood glasses are very popular for Hawaiian style luau parties. 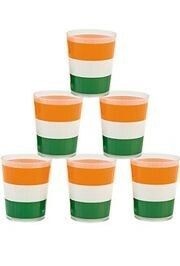 Save your money when you buy by the dozen. 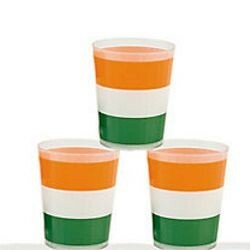 Orange, white, and green striped Irish shot glasses are perfect for parties around St. Patrick's day. 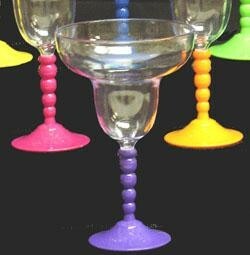 These shot glasses are made of plastic. 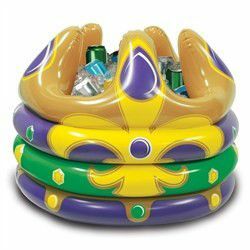 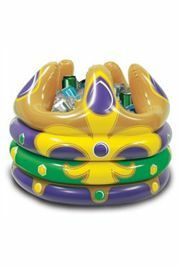 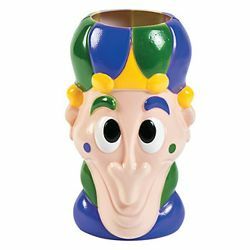 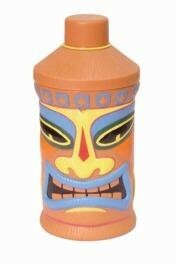 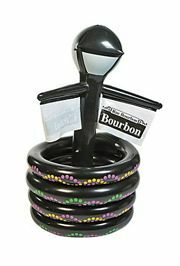 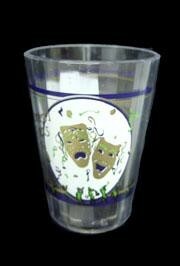 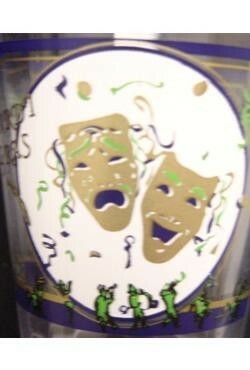 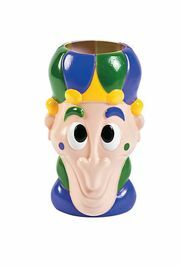 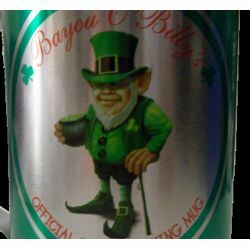 A plastic Mardi Gras shot glass with Comedy and Tragedy faces on it. 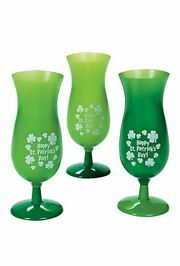 These are great for parties, parades, gifts, and more. 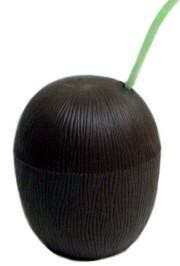 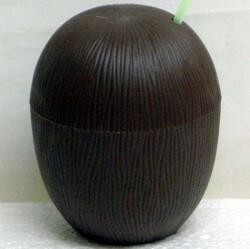 Your tropical drinks will be even tastier in plastic coconut cups. 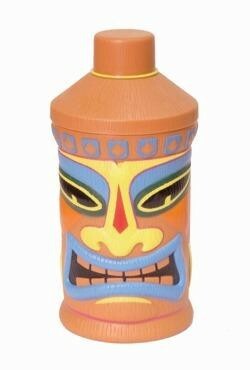 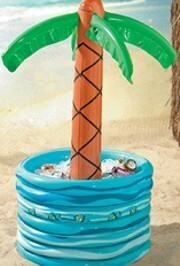 Ideal for a Hawaiian style luau party. 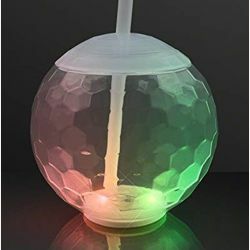 The straw is not included.